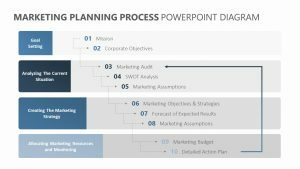 Breaking down you business plan or projects can seem a bit daunting. 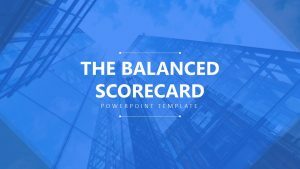 There are a number of things to consider when it comes to embarking on a new project, and getting all of those points together could seem time consuming and tedious. 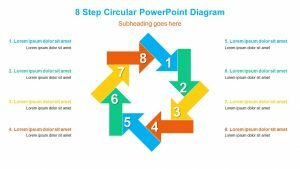 When you take advantage of the 8-Stage Process Diagram for PowerPoint, it does not have to be. 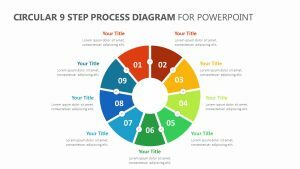 This 8-Stage Process Diagram for PowerPoint allows you to break down each of your talking points regarding your new business process or steps in your project in a way that is clear, concise and easy to communicate to your business partners. 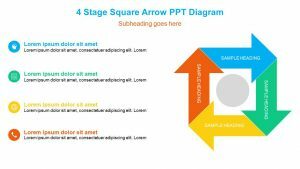 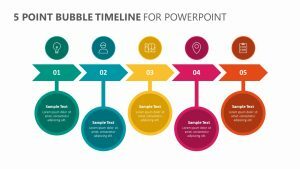 The 8-Stage Process Diagram for PowerPoint is ideal for both businesses that are starting up and businesses that have been established for a while. 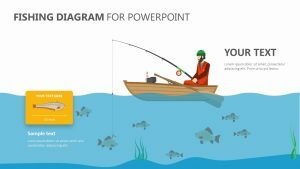 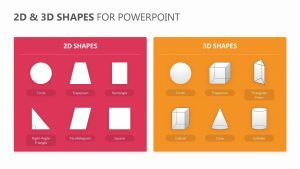 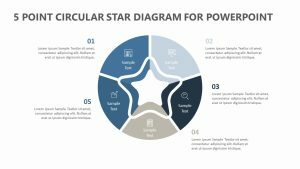 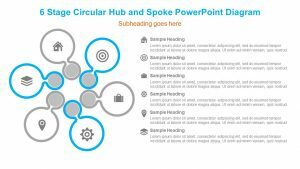 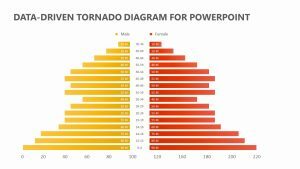 This PowerPoint set of slides features a visually appealing way for you to make your points with diagrams that are color coordinated. 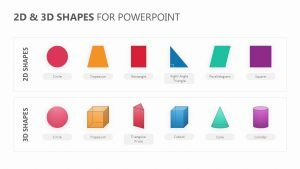 Each one of these charts features a color that corresponds with the blurbs on the sides of the slides so that you can connect the two and give yourself talking points in the meeting. 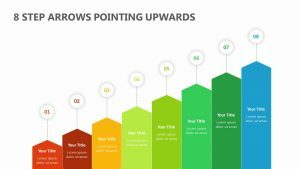 You can focus in on one at a time and highlight each point. 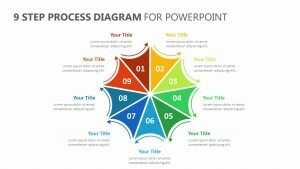 When you click on these points, there is a large paragraph space that you can take advantage of to elaborate in greater detail about the points that you are trying to make. 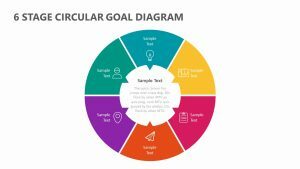 You can show different figures such as percentages and graphs that will help your team to better visualize the concepts you are trying to explain.